Brandyn earned her Bachelor of Science in Elementary Education from Grove City College, with a concentration in math and science. She taught high school science at a private school in Ohio (i.e. biology, chemistry, physics and physical science), directed the science fair there, and loves to inspire children to revel in the intricacies of nature. 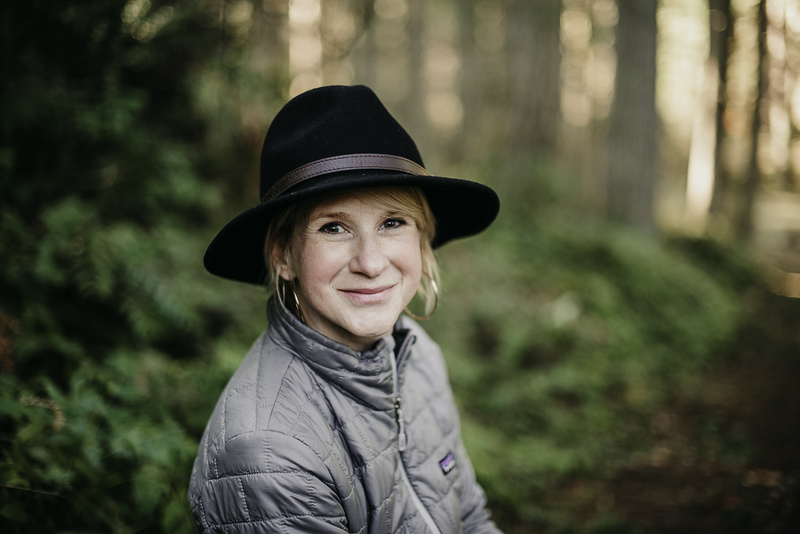 She has an extensive background in early childhood dance education and was the Artistic Director at Aspire Academy of Expressive Arts in Sequim, prior to moving to Kitsap County. When inspiring children to dance, sing, and make music in forest school, she draws on her certification in American Ballet Theatre’s® National Training Curriculum, Music Together™, and the Brain Dance Method. Brandyn believes that all children are innately artists, initiators of originality, and it is her passion to foster this in their very first experiences at school. Brandyn is the mother of three children, ages 11, 8, and 6. She is championed by her husband of 14 years, a high school teacher and coach. 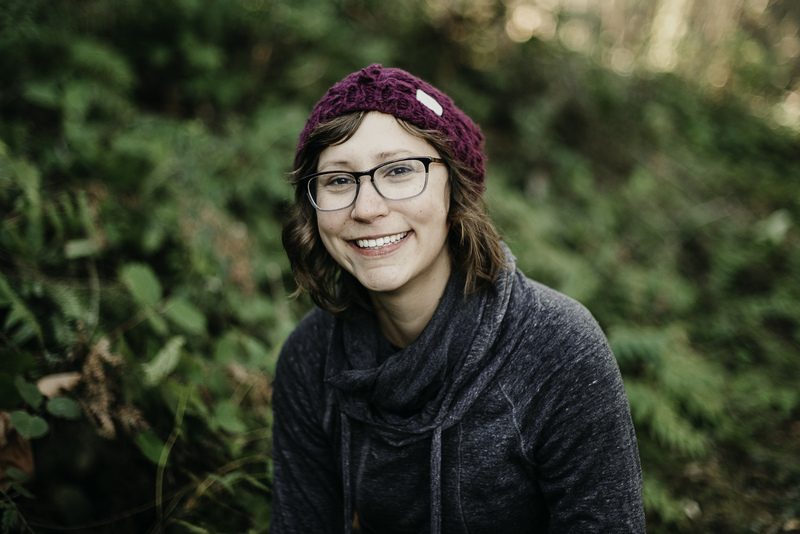 Jenny holds a Masters in Early Childhood and Curriculum and Instruction from Concordia University and a BFA in Art Education (PreK-12) from Baylor University. She began her teaching career 24 years ago in a small Arkansas town and has since taught ages preschool-college in Arkansas, Texas, and Washington States. Jenny is a fierce advocate for a child’s right to play and believes that a play-based program provides the best opportunity for young children to learn self-regulation, critical thinking, and problem-solving skills. There is empirical evidence that shows that social-emotional development is the leading indicator of long-term school success and that is what informs her position as an educator. Her goal is to graduate children from Magnolia who are not only successful academically, but who are empathetic and kind human beings. She is a teacher first and believes that the outdoor environment is an ideal place for a child’s imagination to soar and relationships to flourish. Jenny has two children, Jackson and Grace, and two stepsons, Connor and Sean. The oldest three are currently attending college and her daughter, Grace, is a Junior in high school. Her husband, Bob, supplies her with constant love and laughter. Curtis is a self-proclaimed kid at heart. He appreciates the integral part that nature played in his development as a child. He has made it his life goal to instill this love into younger generations. 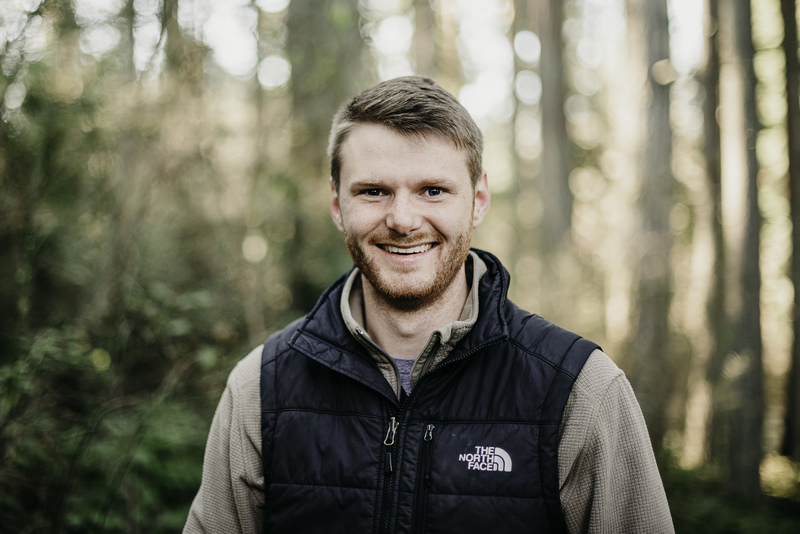 Having graduated in 2014 from the University of Southern Maine with a degree in Exercise Science, Curtis spent some time exploring different career paths. It was during this time that he developed a passion for working with youth. Curtis worked in preschools, elementary schools, and more recently as a guide in a wilderness therapy program for teens. Curtis believes that the people we become is very dependent on the opportunities we have for growth when we are our youngest selves. He stresses the importance for children to play and create. He values the unique opportunity that nature provides for self-discovery in early childhood. Curtis recently moved to Washington with his wife Ayesha and is excited to bring his energy to Magnolia Forest Preschool. Carissa graduated from San Diego State University with a degree in Television, Film, and New Media Production. After embarking on a solo journey across the country, she found herself longing to protect the outdoors she holds so dear and is now pursuing a degree in Fisheries and Wildlife Sciences. She has spent her life surrounded by children and takes great joy in watching their curiosity thrive from their own playful imagination. It's her goal to help guide children on their path of development through play-based learning in hopes of a brighter future. Carissa has recently moved to Washington and is elated about all the wonderful adventures the Northwest has to offer. Sonu Chakravorty has a Bachelor of Arts in English Literature from the University of Calcutta and Childcare Certification. 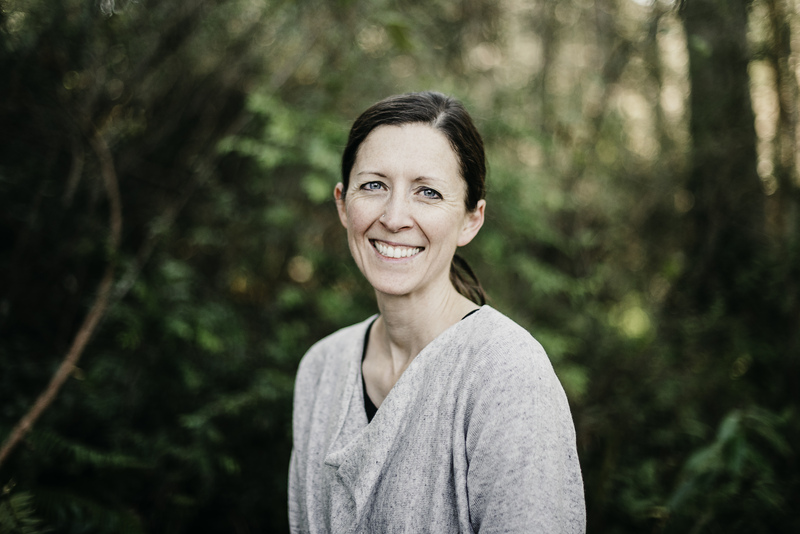 Before coming to Magnolia, she was an assistant teacher at Hazel Creek Montessori on Bainbridge Island. She enjoys supporting children's play and spending one-on-one time with them exploring the natural world. 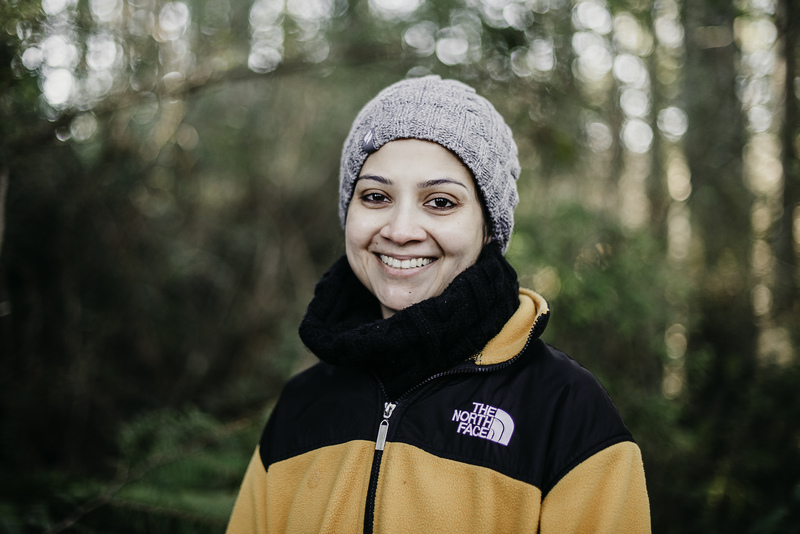 Sonu lives in Poulsbo with her 10 year old daughter and husband. Lucas is a student at Olympic College and a junior in high school being schooled at home. He is an aspiring artist who is fascinated with the curiosity and intelligence of young children. His favorite part of being at Magnolia is the imaginative play among the kids. 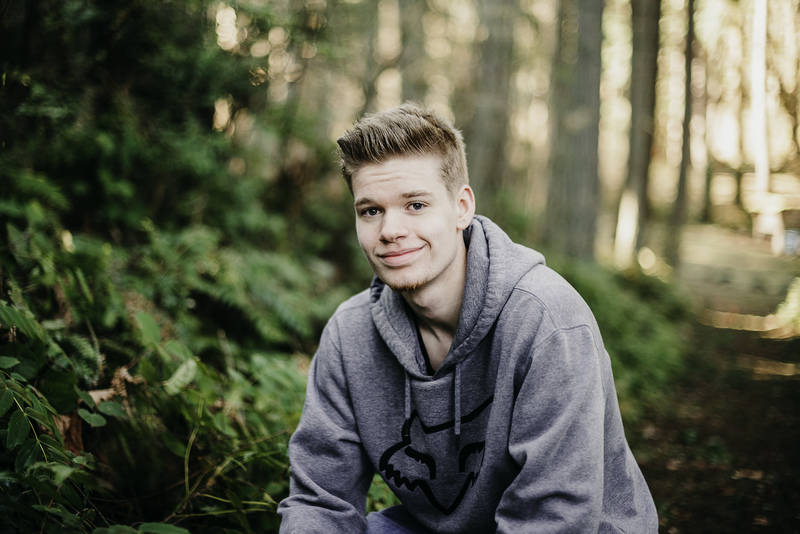 Lucas has participated in Kitsap Children's Muiscal Theater for four years and has held lead roles in Elf, The Wizard of Oz, The Little Mermaid, Peter Pan, and Beauty and the Beast (opening spring 2019). He is an amateur ukulele player and enjoys bringing it to school to share with the students. We would love to meet you! Every Tuesday and Wednesday at 1:00, we invite families to come visit. You can meet the teachers, check out the facilities and get a taste for the Magnolia Forest School experience. Schedule your visit today! Forest school can be the perfect fit for so many children because it is uniquely tailored to support their strengths and interests. We look forward to connecting with you and your child further. We are happy to answer any questions you may have and hope to see you in the forest soon!